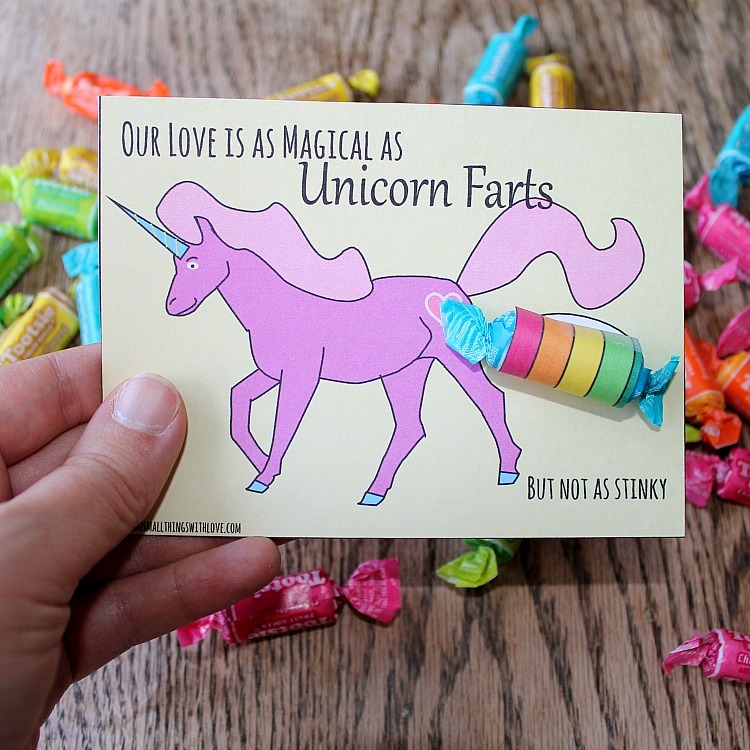 Soooo, I have a strange sense of humor, and this Unicorn Valentine Free Printable will get you in touch with that. Anyone else here think that Unicorn Farts are funny? No? Well, I do! First off, thanks to my friends #MyFavoriteBloggers I have an (unhealthy?) affection for unicorns. Also, my sweet husband allowed me to take a 2 day Adobe Illustrator class the past two days–which is a challenge in a really fun way. So, I combined these two things, unicorns and Adobe Illustrator, threw in a little Valentine’s Day love and came up with these hilarious (I think) Valentines. 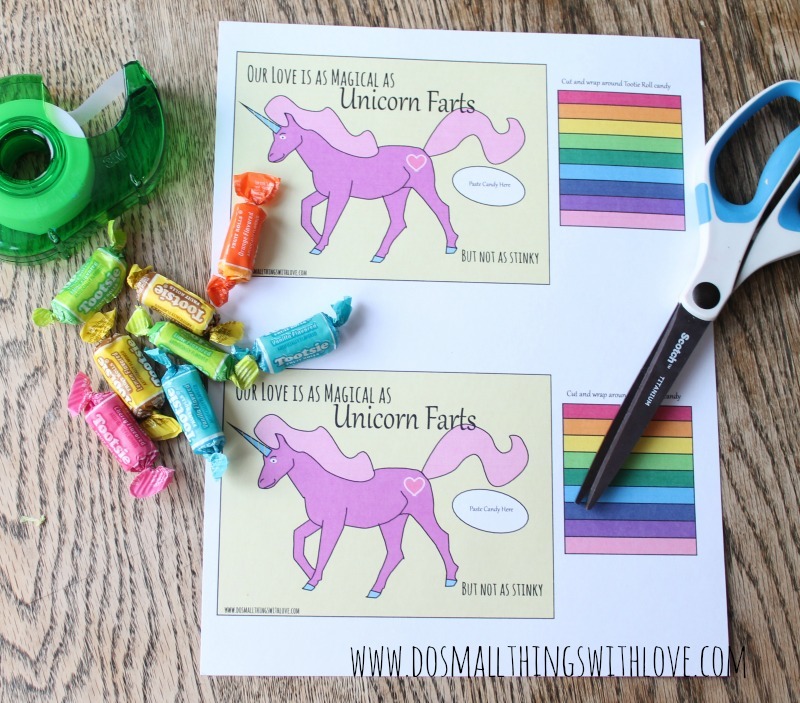 And, I made them for my husband because our love really is as magical as unicorn farts–but HOPEFULLY not as stinky ;). And guess what–if you want them, they are your’s for free! Download Your Own Unicorn Valentine HERE! 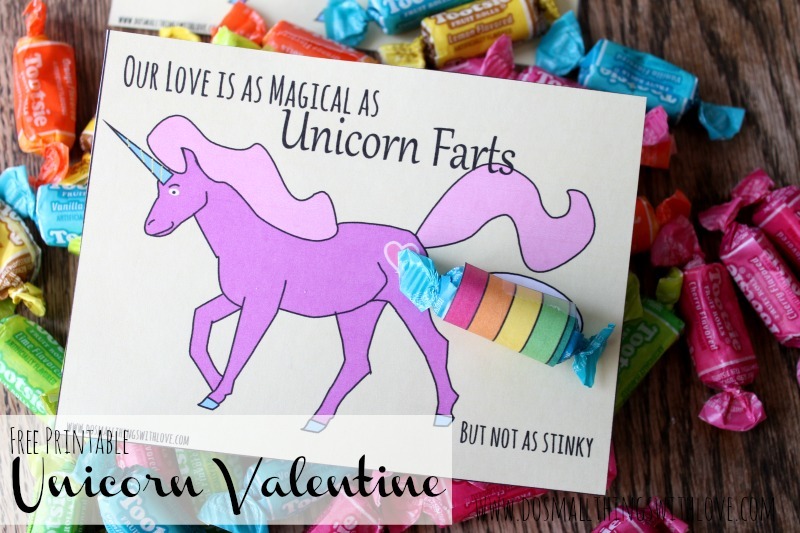 After you have it downloaded and printed you are just seconds from totally making your sweetheart’s day with this farting unicorn valentine. Grab some tootsie rolls (I think the colorful ones will work best for this project), tape and scissors. Then, cut out the Valentine and rainbow rectangle. Trim the rainbow to fit your candy. Wrap your candy, tape it down…and enjoy the magic! See, the wrapped candy will look like a rainbow coming out of the back-side of the unicorn, like the unicorn is farting a rainbow. Too much detail? Did I not need to explain that? Oh well. Thanks for being here–and I hope you have a wonderful fantastical Valentine’s Day! Thank You for this! My daughters saw it over my shoulder on pinterest and had to use it! We made a special trip to Target for tootsies and will be making them tonight! I’m so thrilled to hear that! Have a wonderful Valentine’s Day! Thank you so much for this design! I just made this (double sided on cardboard) with two wrapped hardboiled sweets as we don’t have tootsie rolls in the UK. My boyfriend is going to absolutely love this little surprise on valentines day! Exactly our sense of humour. Keep up the good work! Love it. I love this. 🙂 my daughter wants to make some for her class on Valentine’s. Thanks! ! Glad I’m not the only one with an obsession for naughty unicorns. Love the originality of this idea! This is awesome! I’m totally pinning this. I probably can only use this for my husband right now, the kids wouldn’t get it. 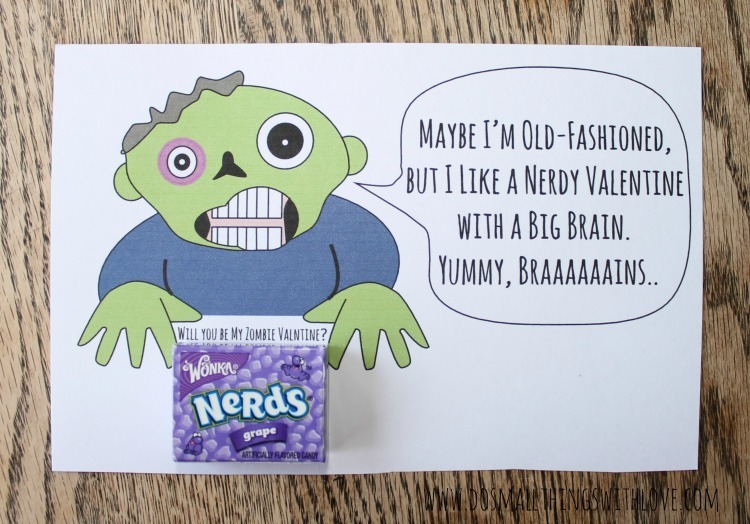 Yeah, it’s not really the type of Valentine you give to your kids to hand out at school! Too funny! My husband will love this. Thanks for the printable! Haha! These are the perfect Valentine’s for me to send to my friends! 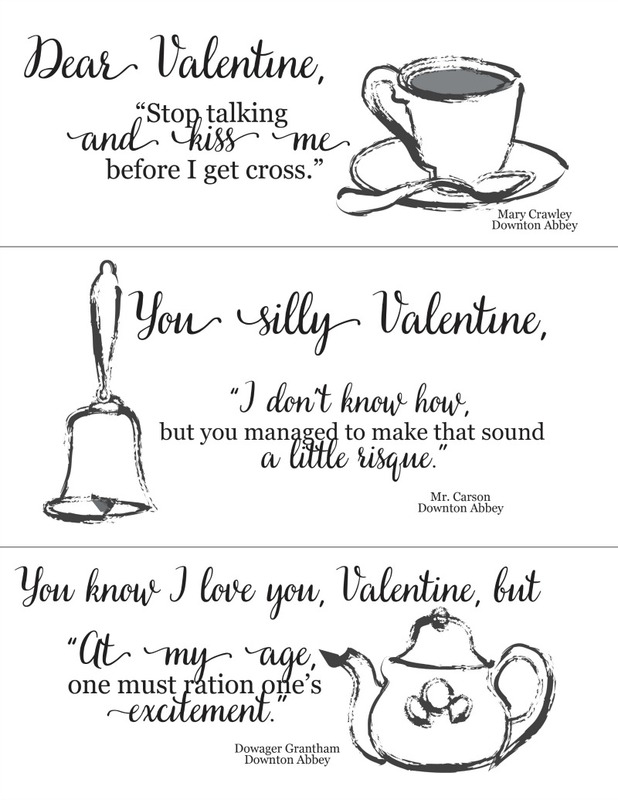 Thank you so much for the awesome Valentine idea and free printable – you rock! Your friends must have an awesome sense of humor! Haha! Totally better than the typical cheesy options! glad you like it…and that you get my sense of humor!